KNS offers total waterproofing services for new construction. 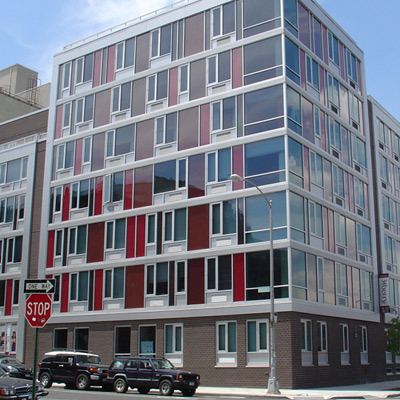 For these projects, KNS addresses a building’s entire envelope, providing a comprehensive waterproofing system designed to protect that building's integrity. KNS joins new construction projects at the design phase and works closely with a property’s consultants, engineers and owners. The advantage for developers and owners is that a single company is totally responsible for all aspects of waterproofing. 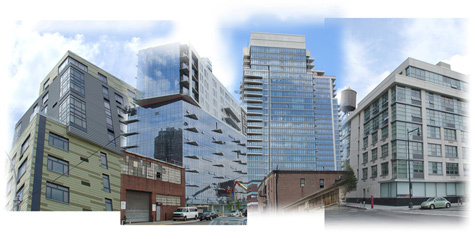 KNS has provided waterproofing services for new construction throughout New York City including several high-profile projects currently under construction in Williamsburg, Brooklyn and Lower Manhattan. Click here to see examples of our roofing and waterproofing projects.